Many modern travellers now find themselves in something of a quandary: how can we continue traveling the world without destroying it? There are countless personal benefits to traveling, and in those places where the economy is built on tourism, it can even benefit entire communities. 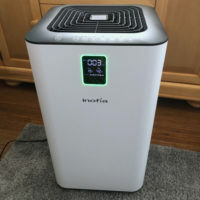 But there are also a huge number of ways in which travel – particularly international travel – can distinctly harm the environment and even many human societies. Fortunately for those with a wanderlust, this doesn’t mean that we all need to pack in our bags and never travel again. As it happens, travel is not an issue pur se, so long as you know how to do it in a mindful and conscientious way. To help you out with that, we have put together a list of many of the things you can do to reduce your environmental impact while traveling. Take these on board, and you should be able to find a balance. When you are travelling, one of the major things to consider is the actual transportation itself. Something which should come as no surprise to anybody is that flying is just about the most damaging way to travel anywhere. In the UK alone, around 6.3% of carbon emissions are caused by flying – that’s quite a big slice for one industry! But it’s not just the carbon emissions that we need to worry about. Aeroplanes also cause significant damage in terms of global warming, even without taking into account the carbon footprint. If you take everything together, the figures seem to suggest that flying accounts for around 13%-15% of the UK’s total greenhouse gas emissions. Clearly, this is a problem – but what can you do as an individual traveller and consumer? The simplest method is to reduce the amount you use planes as much as possible. Flying is the go-to for many, simply because it is often the most convenient, cheapest and fastest way to get somewhere. But this misses the fact that it is actually often more enjoyable to take the slower route, especially when you have the travel bug and seeing the country as you travel is part of the joy. What’s more, there are many journeys which people take every year which could be taken by car or public transport just as easily. As a general rule, it is fair to say that if you are able to travel in any other way, do so. Flying should be a last resort. What If You Have To Fly? Sometimes, you might have a journey which you really can’t do any other way except flying. This might be because of the timing, or because it is physically impossible (it’s hard to get into Kathmandu without flying…) but whatever the reason, there are still things you can do to reduce your impact on the environment. If you have to fly, do everything you can to reduce your impact. One of the major things you can do is to only take non-stop flights. You might not think that this makes much difference, but actually the difference it makes is fascinating. It is mostly the taking off and landing of aircraft which causes the emissions we are worried about, so reducing those by flying non-stop is always a better option. Similarly, be sure to carry as little with you as possible. Packing light is always more beneficial, as it is generally less wasteful anyway. But when you are flying, the less of a load there is, the fewer emissions the plan will need to produce. All these little things add up to make a big difference, so don’t go thinking that there is no point in making such changes. There is – you might make all the difference in the world, especially if you are a frequent flyer. So far, we have only really looked at getting to your destination. But this is not the only part of travelling which can be guilty of harming the environment. Another hugely important part of the process is to ensure that you are only staying at environmentally-friendly hotels, whenever and wherever possible. Sometimes it can seem that finding good green hotels often means paying out more. But that doesn’t have to be the case – check for discount codes online, ask around with people you know, and book far ahead, and you can save money while still saving the planet. But how can you be sure just how green or not a hotel really is? As it happens, there are a few key checks you can carry out. One of the biggest tips is to get used to the destination country’s own green initiative guidelines. They may have plenty, or they may have none – either way, learn what they are so that you know what kind of level your chosen hotel is really at. By way of example, let’s take the US. They have something called LEED certification, which means that the hotel in question has been given a certain thumbs-up from the US Green Building Council. But it varies dramatically from place to place, and it is worth doing your research for wherever you might be heading. Beyond that, it is a case of paying attention to what the hotel says about itself, and what their practices actually are. An absolute basic is that they have a recycling program. You can ask this before you go – and if they don’t, do not support them. Ask the also about any sustainability initiatives they might have. Whether it’s using green energy sources such as turbines or solar, or energy efficient lighting, all of these things can help massively. But it’s not just about finding the right hotel. You also need to pay attention to your own behavior when you are staying there. Try not to use any complimentary shampoo or conditioner they might provide you. These are an incredibly wasteful way to keep yourself clean. It is much better instead to carry your own products with you and use those. Also be sure to only ask for towels to be washed or sheets to be changed if you feel it is absolutely necessary. If not, encourage them not to, as this will save a decent amount of energy in the long run. If you can do this wherever you stay, your travels will be incredibly much more environmentally friendly – and that is what we’re going for here. Actually, this next tip is something that more and more people are turning to as time goes on. A commonly cited reason for it is that it is cheaper. That’s true, it will cost you less to travel in your home country. But it’s also true that you will be travelling in a much more sustainable way, and that is worth something too. People often refuse to travel in their home country because they don’t think there is anything to se. If you find yourself thinking this, it’s probable that you are simply suffering from a lack of perspective or imagination, or both. Taking the UK as an example, there are a huge number of things you can do. Once you start exploring, you will find that you probably live in one of the most beautiful places on earth. There is nothing wrong with also wanting to travel abroad from time to time. But you can also have a great time, see plenty, and meet lots of interesting people by travelling in your own country. 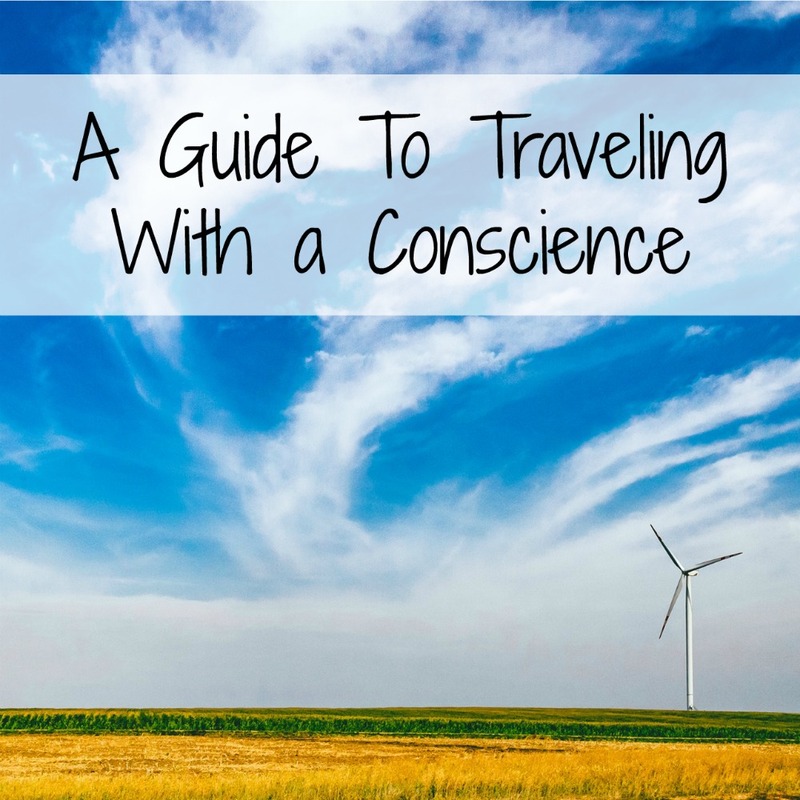 The amount that you will be helping the planet out here is enormous, so it’s well worth considering if you are serious about travelling with a conscience. Follow all of the above, and you will be doing your part to ensure that we actually have a beautiful planet to continue exploring.